PaperDivas Blog - Premium Silk, Linen or Shimmer! 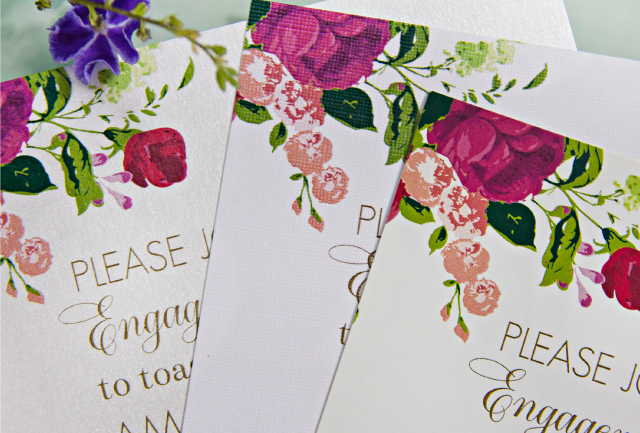 Which Cardstock should you choose? Premium Silk, Linen or Shimmer! Which Cardstock should you choose? 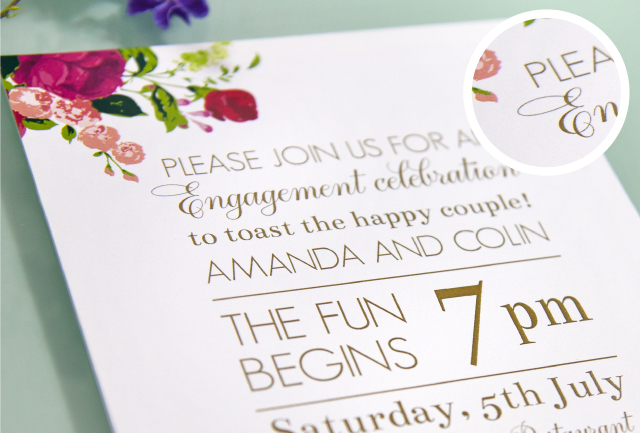 You’ve picked your invitation, your fonts, colours and photo... but there’s one more important decision to be made before placing your order – which cardstock will really make your artwork shine? For those of you who might not be familiar with our cardstock choices, we have created a comprehensive guide to help explain the variations between your three choices. Choosing your cardstock is a personal preference, but if you would like a second opinion or still having trouble choosing the best cardstock for your design then our team are always willing to help! This is our cheapest and most popular cardstock (from only $1.00 each), but by no means is it a budget on quality! This is a medium-flex cardstock, which feels high-quality and professional. The finish is smooth and silky, which means that it does not have a glossy effect (like a photograph), nor is it textured (like an uncoated cardstock, or our Shimmer or Linen). 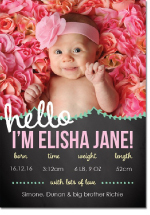 Premium Silk is the best of both worlds – colours print nice and bold and photos are most realistic on the Silk cardstock. As the name suggests, the Linen cardstock has a subtle, embossed cloth-like texture indented into the card. This card has a matte finish, which can be written on with pen (it will be a touch bumpy! ), and is an additional $0.35 each. The nature of this cardstock is it’s beautiful texture, which will come through your artwork and photos giving them a textural look. The texture is evident on both sides. The overall feeling of the paper is very sophisticated, elegant and rustic. It is very popular for Adult birthdays, engagements, and anything feminine like a Bridal Shower. - You want to evoke a feeling of sophistication, femininity, delicateness or being rustic/organic. 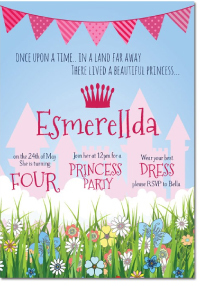 - You want your invitations to feel timeless and extra special. - Your photo is grainy/low-resolution (the Linen texture will absorb the inks and make a any issues with a lower-quality photo be less evident once printed). Want to add a touch of glamour to your event? Well for an additional $0.40 per card, the Shimmer is surely worth the upgrade. This metallic cardstock is a very unique cardstock which has a subtle silver pearlescent texture which shines through the paler colours of your card. The dark colours (and black) will print slightly less bold than the Premium Silk as it has a texture to it (it is uncoated, and is not glossy). You can write on this card, but we do recommend using a ballpoint pen and letting it dry before you touch it. The shimmer texture is evident on both sides. - You want to evoke a feeling of elegance, glitz & glamour and opulence. 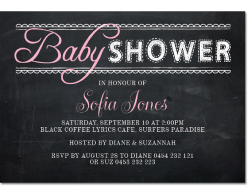 - You want your invitations to have that ‘WOW-factor’ and feel expensive. 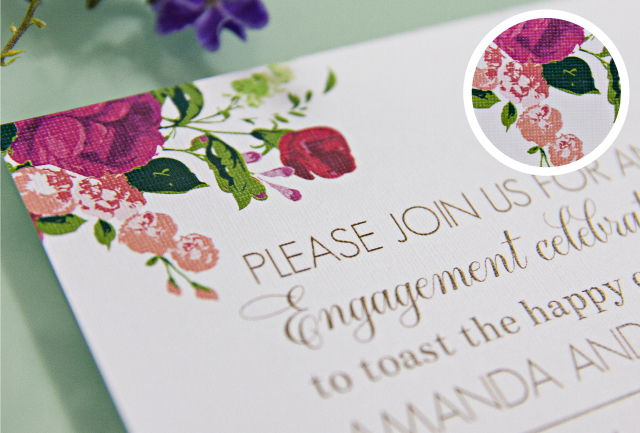 - Your photo is grainy/low-resolution (the texture in the Shimmer cardstock will absorb the inks and make a any issues with a lower-quality photo be less evident once printed). If you would like to see and feel these cardstocks for yourself, you are very welcome to order a sample of any of our invitations in any of the cardstocks. Samples can be ordered by clicking the “Order A Sample” button on each product page. It is only $5 for your first sample, and $1 each thereafter. We will post you your samples in the mail for free, and include a nice little bonus for you in there too! Please note that as we are digital printers, your photos will always print slightly grainier on cardstock to how you see them on your screen (which is backlit) or what you might expect from a photo lab (a different printing method altogether). Our designers treat every order with immense care and respect, and we will often lighten an image ever so slightly in the mid-tones to reduce the appearance of graininess. With the rise of smart-phones, sadly the quality of these photos are often still sub-standard to that of a real camera – usually being grainy if taken in low-light; and filters can give unexpected printing results. 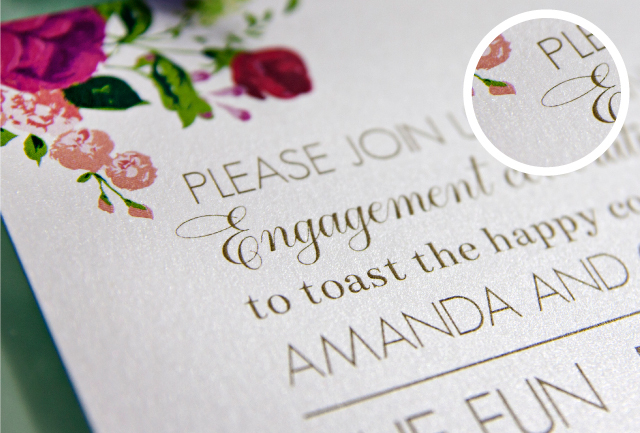 When you view a card from 30cm away any affect of grain will usually become invisible to the eye (this is a digital printing standard).